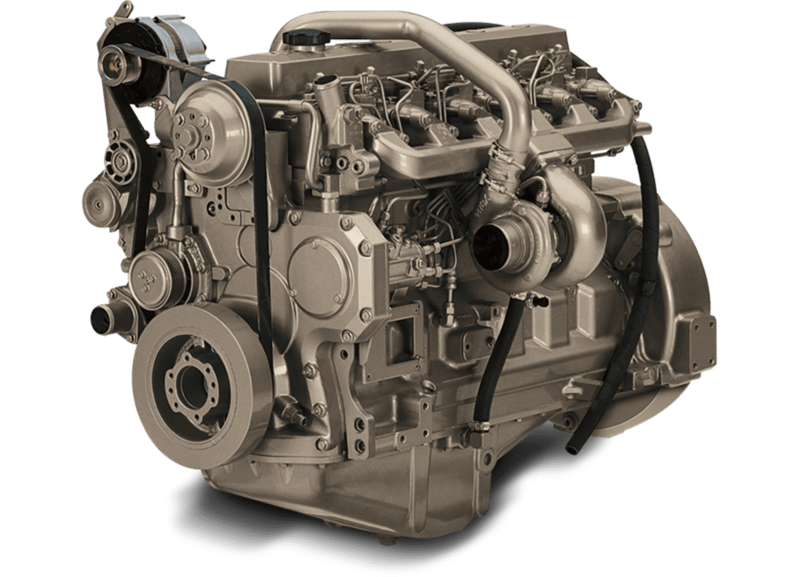 Our flagship line of John Deere® diesel engine parts covers 300, 400, 500 & Power Tech (3029, 4045, 6068, 6081, and 6090) Series engines in agricultural, construction, marine and power generation applications (ranging from 20KW-300KW). Our coverage of the PowerTech series now include the 4045, 6068, 6081, and 6090 Tier 2 and 3 certified engines. Our range of replacement parts for John Deere® includes the most complete Overhaul (Out of Frame) and In-Frame Kits on the market. We also offer a large selection of spare parts and components, including Pistons, Ring sets, Crankshafts, Camshafts, Oil and Water Pumps, Injectors, Gaskets, Seals, and several more engine parts. Diesel Rebuild Kits distributes superior quality spare parts at a significant savings. Generally, our customers achieve savings of 30 – 40% when compared to original equipment manufacturers. And best of all, you will not have to compromise on quality. As part of our commitment to quality, our Research and Product Development team, with over 75 years of experience, is committed to utilizing cutting edge technology and strenuous product testing, to ensure the quality of our diesel engine parts. Our extensive range of quality spare parts & Aftermarket parts for John Deere®, immediate shipping, and personal technical support are the values that embody Diesel Rebuild Kits. Thank you for choosing us as your source of John Deere® aftermarket parts.